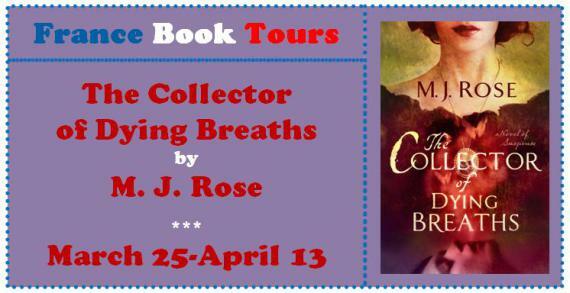 If you share this post, or share about The Collector of Dying Breaths on Twitter or Facebook, send me the link to your share, and you will be entered into a draw to win a $25 Amazon gift card. Send me the link, either by email, or by sharing it in a comment, below. (This contest is open internationally.) Draw will be made at the end of the tour, so get those shares/links in ASAP. 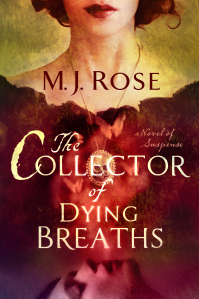 I’d read Seduction last year, and quite enjoyed it, so I was delighted to be able to get The Collector of Dying Breaths ahead of time. And it didn’t disappoint at all. In fact, I think I enjoyed it more. The intrigue of the court of Catherine de’Medici, and the present-day mystery of Jac’s strange employers, combined to make a novel that kept me reading intently. If I hadn’t had to sleep, and work, I’d likely have inhaled it in a single (rather long) sitting. Jac’s brother Robbie has died, and she’s sucked into the orbit of a very troubling, obsessive woman named Melinoe, who is determined to discover the secret of immortality, of the dying breaths. Jac accepts, and once she arrives at the chateau, she begins to see the life of the perfumer René. In some ways, seeing René’s life is like knowing the ending to a movie, but still being on the edge of your seat with horror and anticipation. I think this is my favourite of M.J.’s books so far. The mix of French royalty and history, and the gripping suspense, kept me anxious and reading as much as I could. 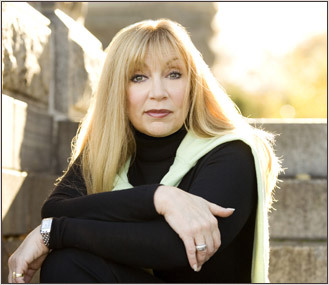 M.J. Rose, is the international bestselling author of 13 novels;Lip Service,In Fidelity, Flesh Tones, Sheet Music, Lying in Bed, The Halo Effect, The Delilah Complex, The Venus Fix,The Reincarnationist, The Memorist, The Hypnotist, The Book of Lost Fragrances, and Seduction. 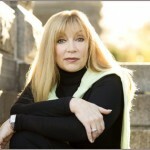 She is a founding member and board member of International Thriller Writers and the founder of the first marketing company for authors:AuthorBuzz.com. She runs the popular blog; Buzz, Balls & Hype. 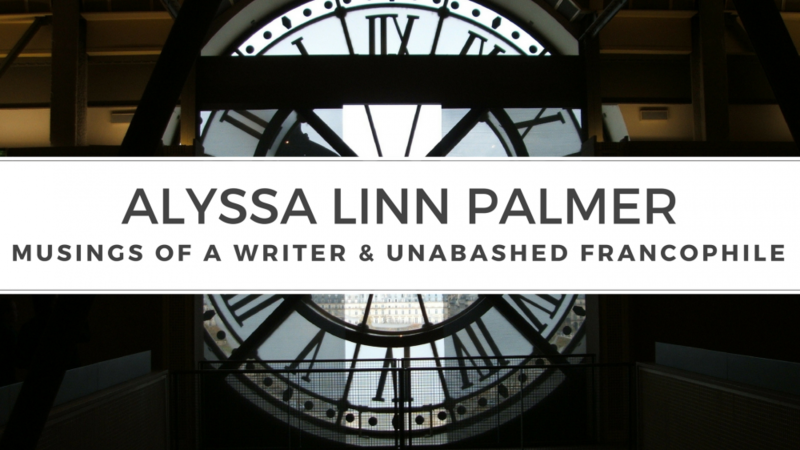 This entry was posted in Book Reviews and tagged book review, collector of dying breaths, france, france book tours, historical fiction, MJ Rose, perfume by Alyssa Linn Palmer. Bookmark the permalink. thanks so much for your review. I also enjoyed very much the focus on Catherine de Medici’s perfumer René. Take me to France and I’m happy! Add a gripping story and fine writing and I’m ecstatic! I couldn’t put Seduction down and look forward to this read which I have already downloaded. This sounds very good. I am currently starting SEDUCTION…glad to hear it is good too. THANKS for your great review and post. My tweeted post. https://twitter.com/login4108/status/449185531965218816 I hope I did it correctly.